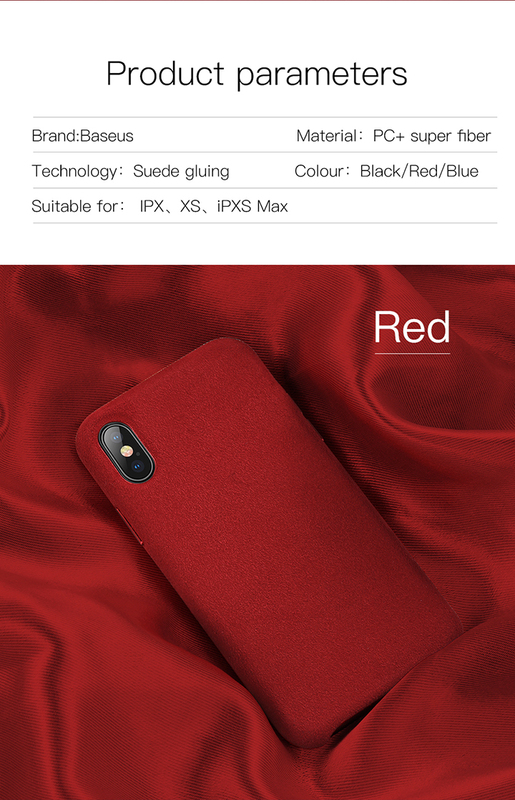 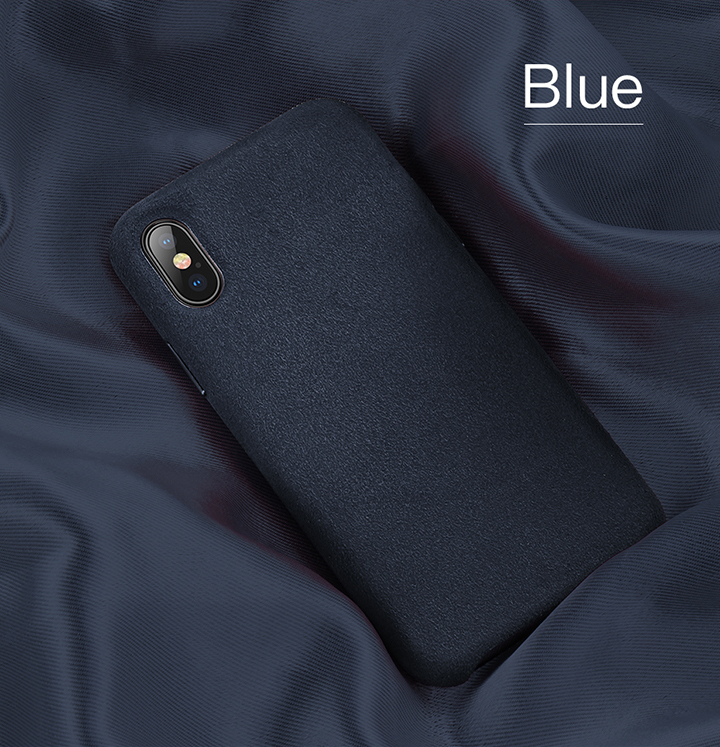 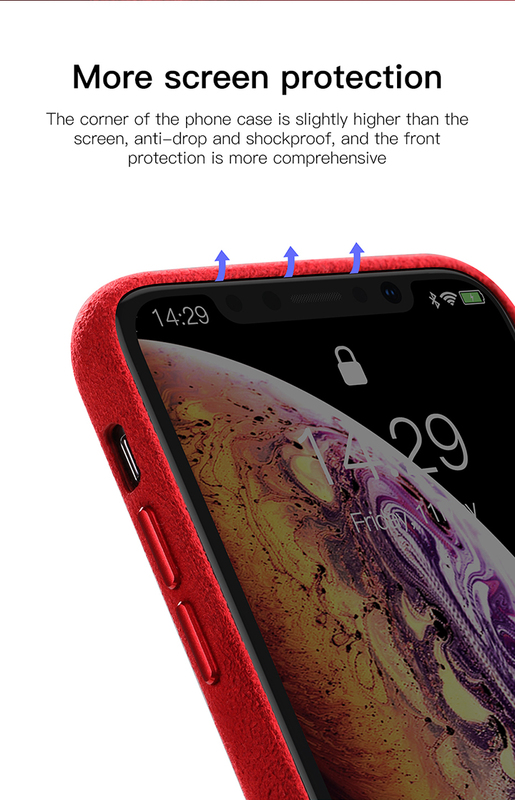 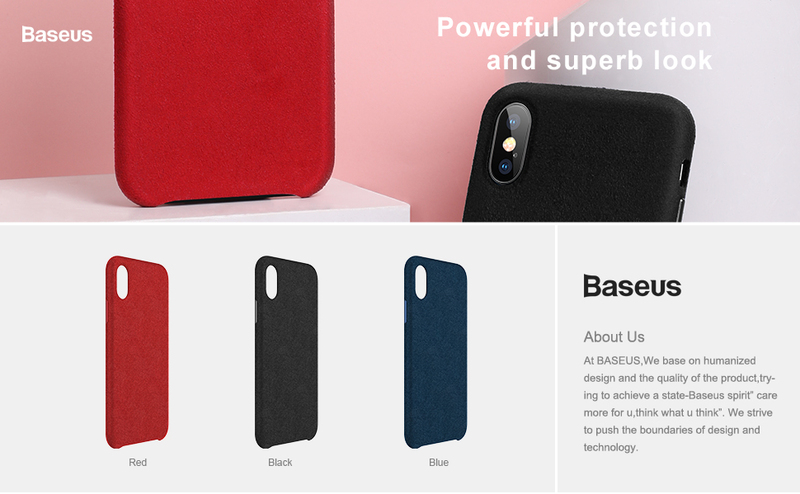 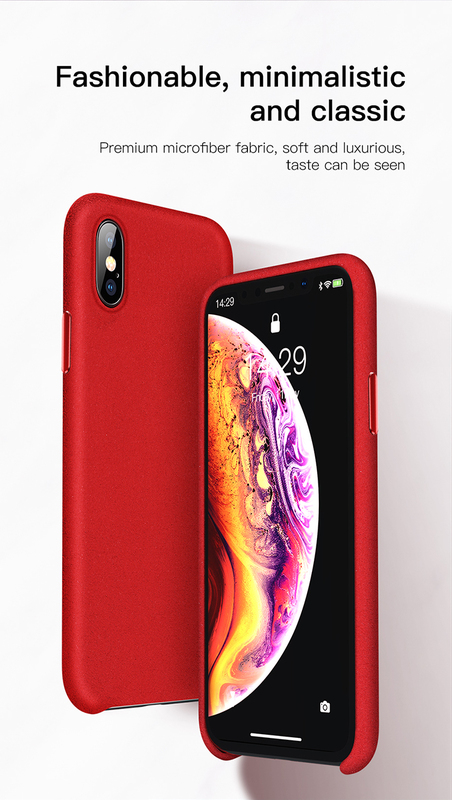 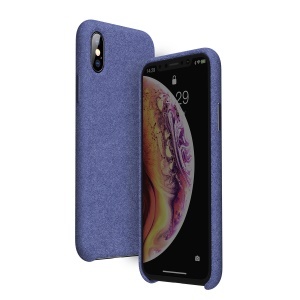 For just $ 5.06 , buy BASEUS Slim PC Hybrid Phone Case Cover for iPhone XS Max 6.5 inch – Blue from the wholesale webshop online. 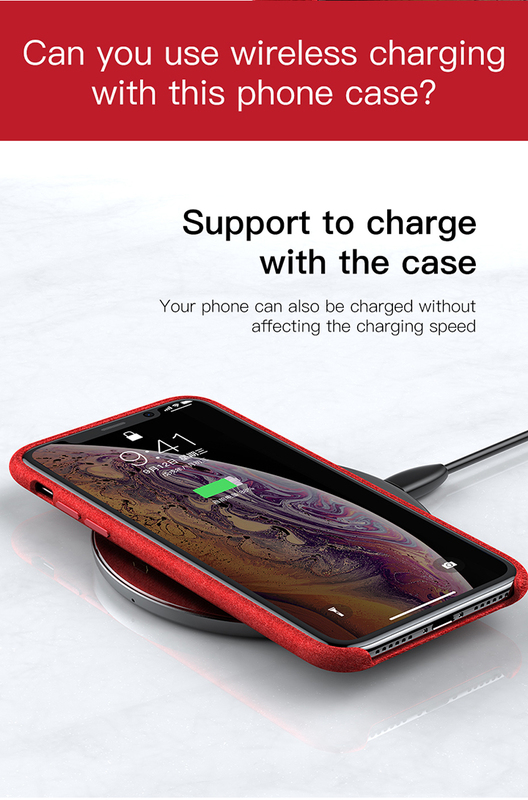 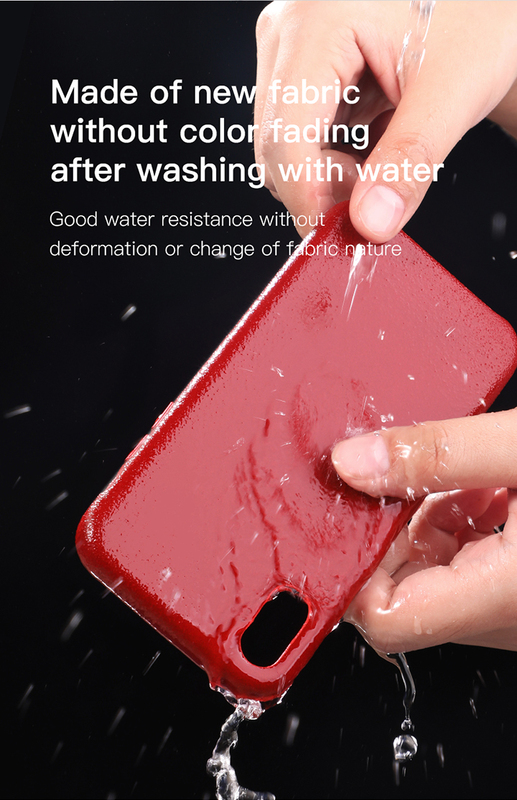 Made of high quality PC matrial, this case features anti-drop and anti-scratch functions. 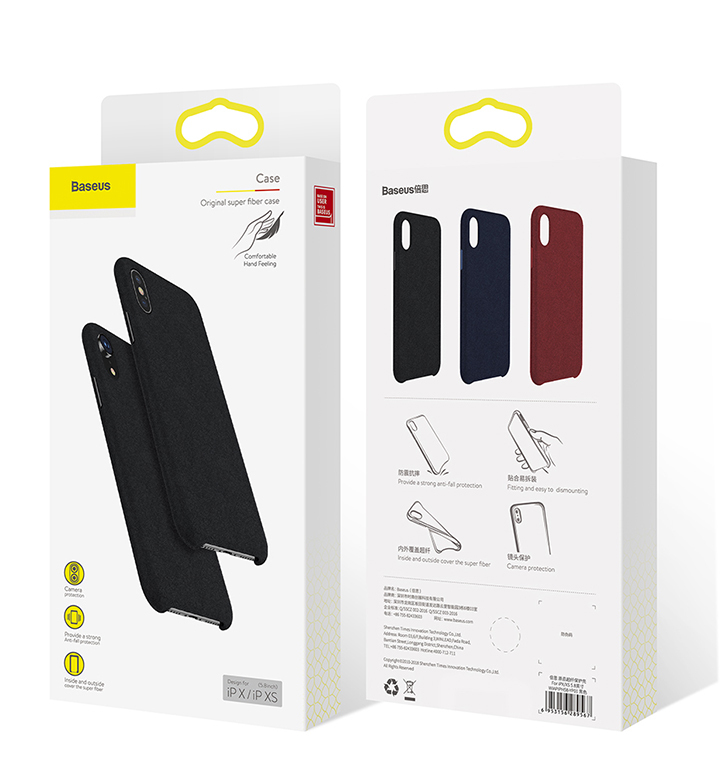 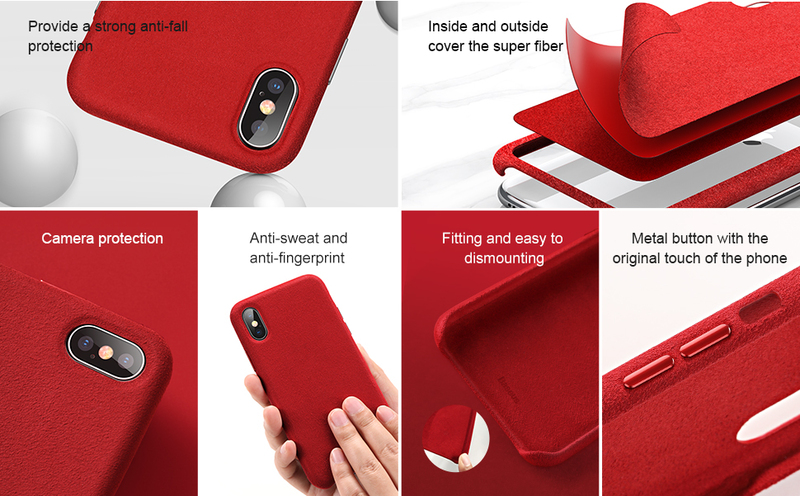 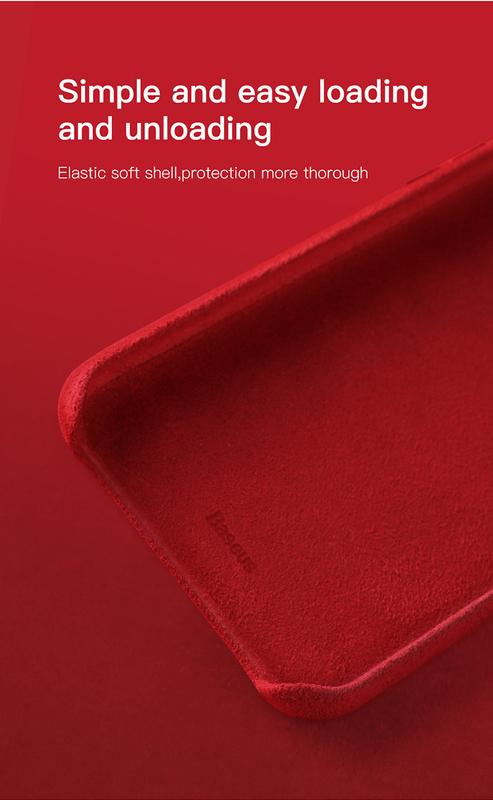 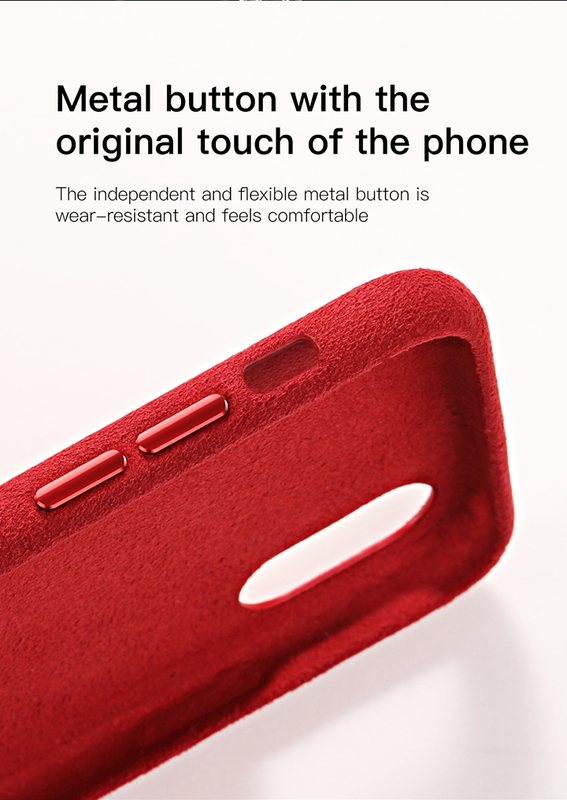 All-wrapped design with arc edge, it gives all-round protection and comfortable hand feeling. 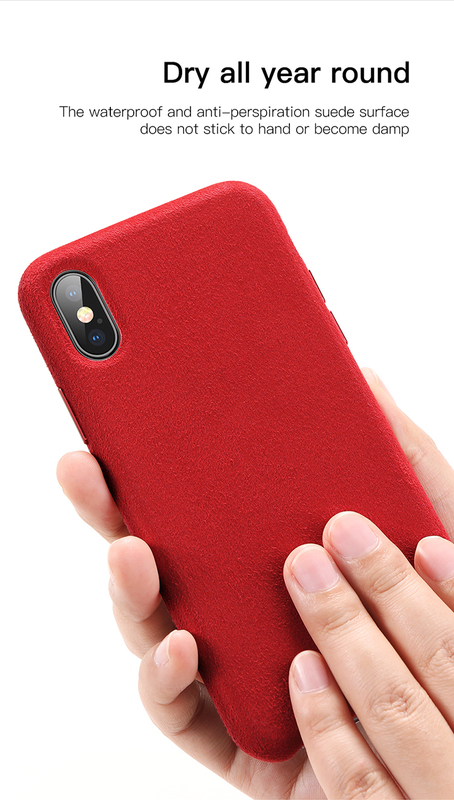 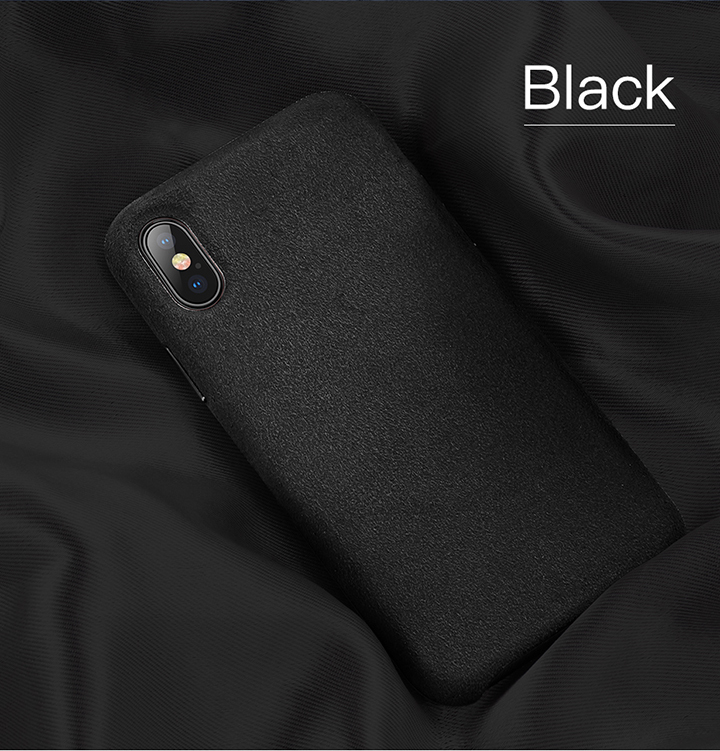 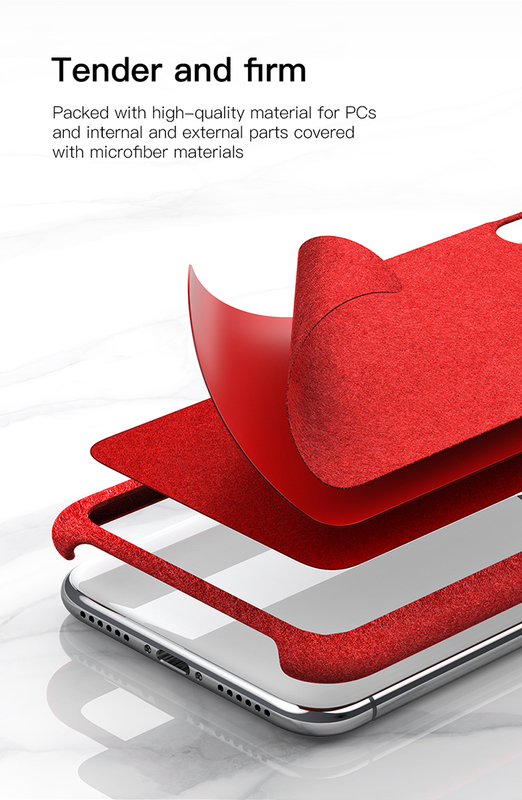 Contoured precisely to fit your iPhone, protecting your beloved phone and adds a fresh look.